Watching a home go up is such a joy. 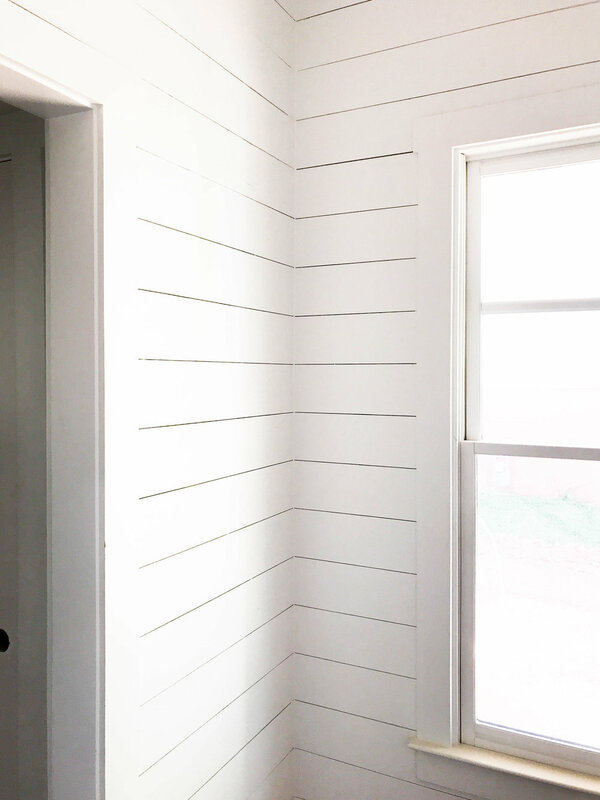 Every addition, every detail, the smells, the paint colors and finishing touches - we love it all. A couple months ago, on Instagram, we posted a photo of the framing of this house. Go take a look (and please follow us while you're at it)! We sure have come a long way. 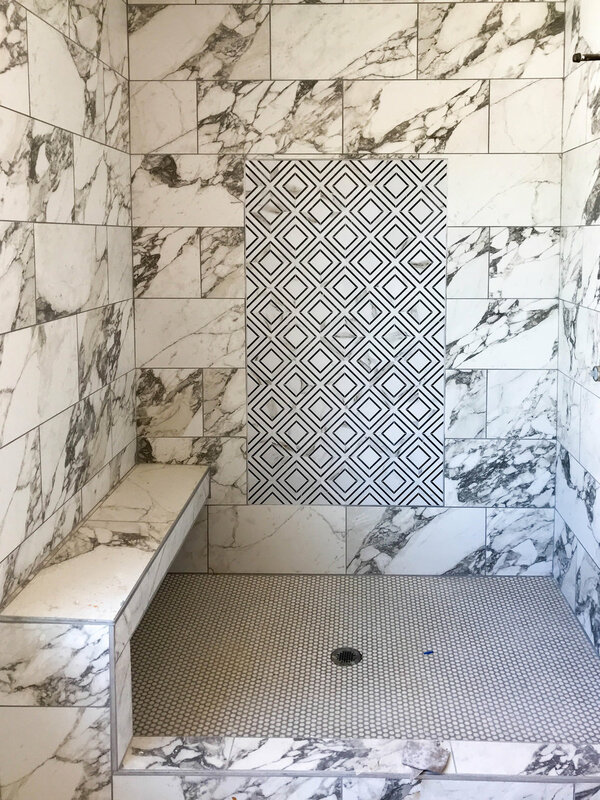 This spec home is one of two we have available in Scottdale - which is an up-and-coming neighborhood in Atlanta - and it has really taken shape. We're almost finished. If you want more information just go to our For Sale page and take a look. We'd be happy to give you the tour. Meanwhile, here's a snapshot of some of the timeless materials we're using! This house is going to make a lovely home for someone. Maybe you! Let us know if you want to see it in person.